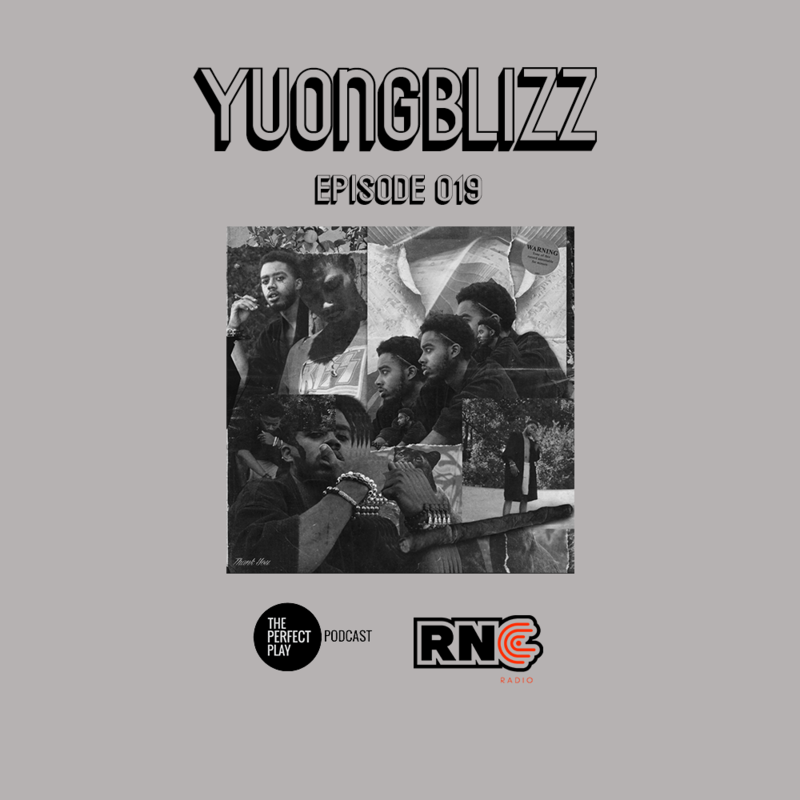 In Episode 019 of The Perfect Play Podcast we sit down with Suffolk native 23 year old Yuong Blizz. Blizz shares stories about how he started out as a rapper, why 50 cent is his biggest inspiration in music, why he feels most of Virginia’s artist have adopted a “crabs in a barrel mentality”, how his new project Thank You is a perfect example of his superb free creative expression and much more. Check it out below now.